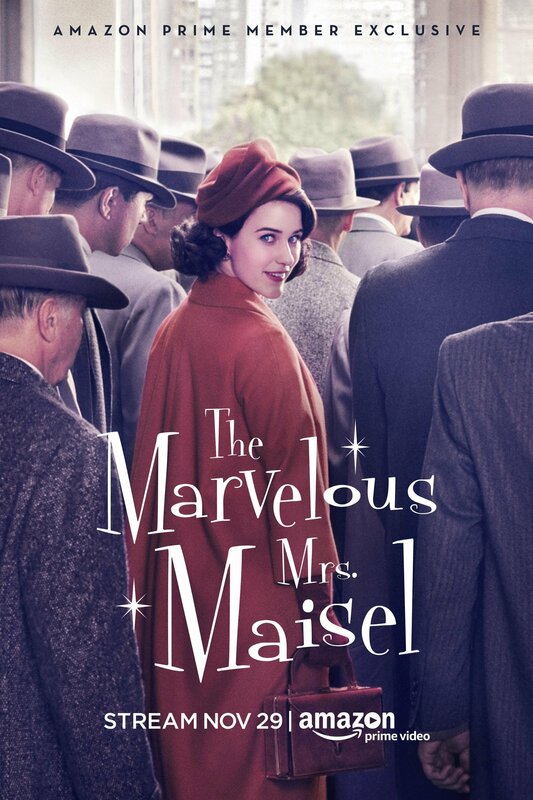 Set in 1950s Manhattan, The Marvelous Mrs. Maisel is a 60-minute dramedy that centers on Miriam "Midge" Maisel, a sunny, energetic, sharp, Jewish girl who had her life mapped out for herself: go to college, find a husband, have kids, and throw the best Yom Kippur dinners in town. Soon enough, she finds herself exactly where she had hoped to be, living happily with her husband and two children in the Upper West Side. A woman of her time, Midge is a cheerleader wife to a man who dreams of a stand-up comedy career, but her perfect life is turned upside down when her husband suddenly leaves her for another woman. 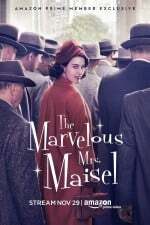 Completely unprepared, Midge is left with no choice but to reevaluate what to do with her life. When she accidentally stumbles onto the stage at a comedy club, she soon discovers her own comedic skills and decides to use this newfound talent to help her rebuild a different life for herself. The series will trace the trajectory of Midge's journey as she goes on to pursue a career in the male-dominated, stand-up comedy profession, and transforms from uptown housewife to East Village club performer. She is good,and he is not so bad.